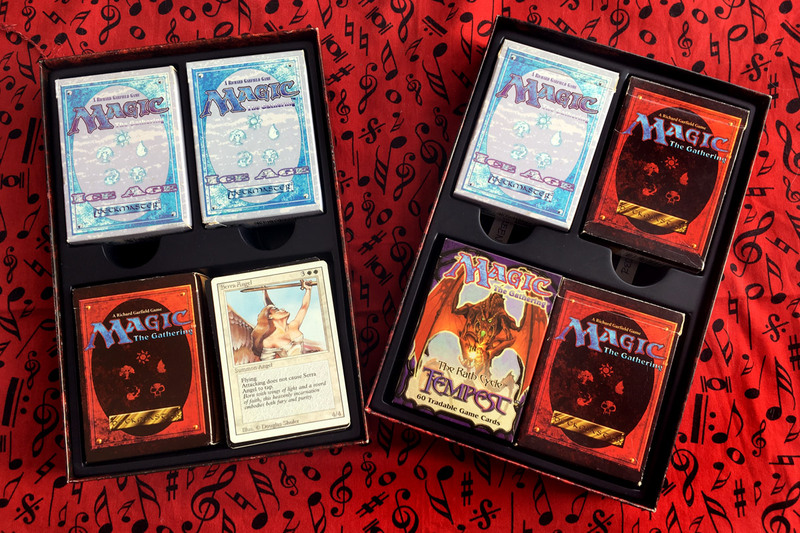 A bunch of my old school Magic The Gathering decks! Most of the cards here are pre-rarity symbol editions, from before the Exodus edition that came out in 1998. Want some tips on making awesome Dungeons and Dragons maps that your players will love? 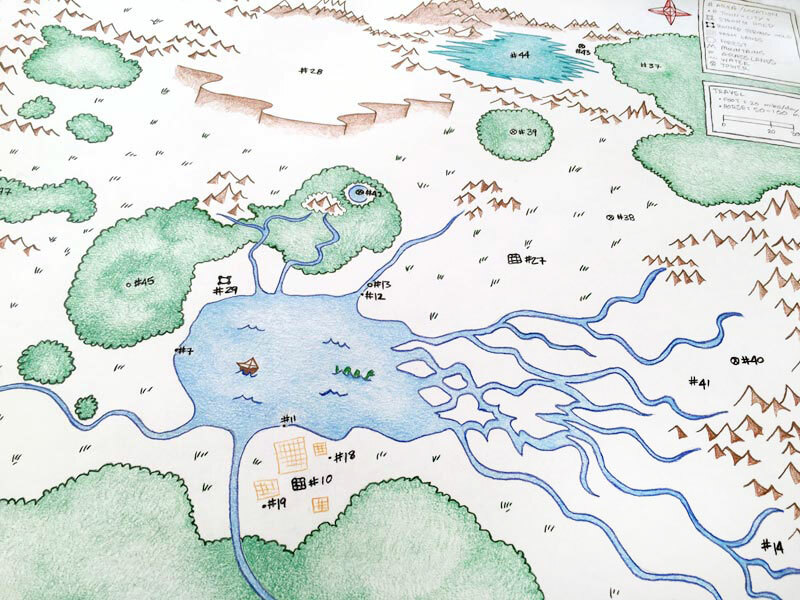 Checkout this article on drawing D&D maps! 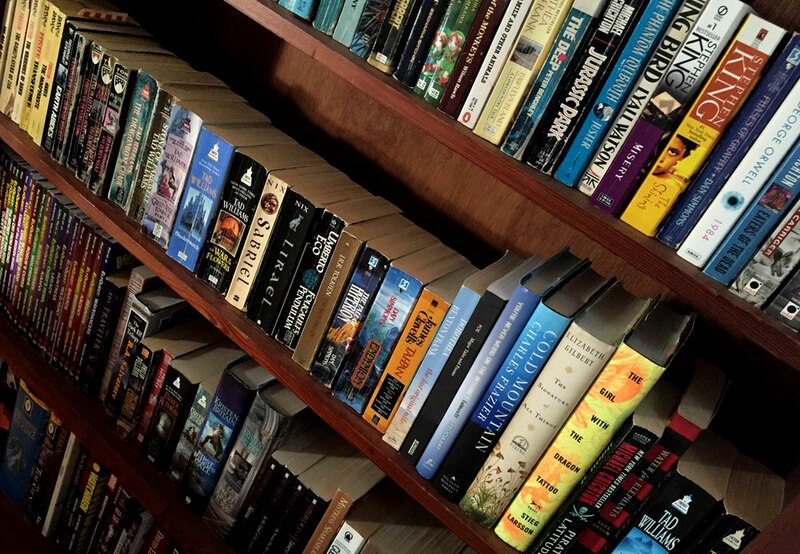 This is a list of almost every book I have ever read. Mostly fantasy and science fiction because that's what I like best. Have a look at my personal top five comic books. These aren't necessarily the best comics, just some of my personal favorites. I highly recommend them all. Shaodw of Mordor was sick! Awesome battles, great story, insane cut scenes, you name it! I got 100% on it and loved every minute.